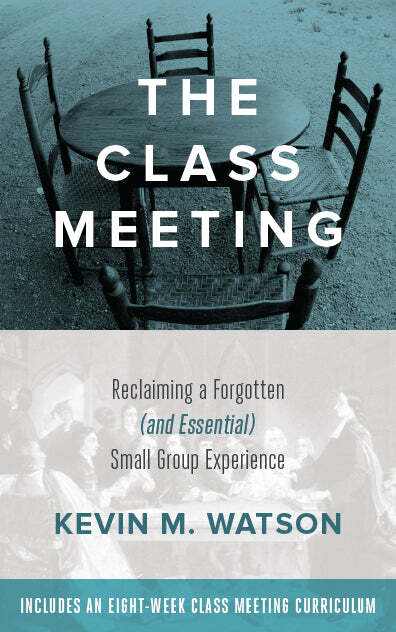 “In the only passage I know of where Wesley used the phrase “social holiness” he was talking not about justice, but about the importance of other people for growing in holiness… he is insisting on the importance of community for becoming Christ-like.” By this, you don’t mean to suggest that becoming Christ-like somehow excludes social justice do you? It always seemed to me that Wesleyan holiness upset the status quo not because it threatened powerful people to live with more integrity, but often because it literally challenged the systems and structures that supported their regimes. I believe that holiness must include love for neighbor, which would include a concern for justice (including systemic injustice). The point the post intended to make is that Wesley’s insistence that holiness is social and not solitary is quite different than the way in which “social holiness” is often used as a synonym for social justice. The two are not synonymous in Wesley. Saying the two things are not the same thing is not at all saying that one is good and the other is bad, or one is necessary and the other is not. George Osborn’s “Poetical Works of John and Charles Wesley, Volume 1” (1868) runs this exact quotation from the (original) preface; “reprinted from the originals, with the last corrections of the authors.” His update is of the 1739 edition. If the quotation does indeed come from the preface of the 1739 edition of Hymns and Sacred Poems, is it not reasonable to assume that John Wesley wrote it? Nearest I can tell, John Wesley himself wrote the introductions and prefaces to most, if not all, of his published works. Federal Arminian, I think you may have missed what I was saying in the post. Wesley did not say “personal and social holiness.” He did write the quote that you mention, that I specifically say he wrote in the post. 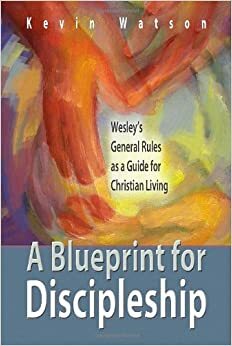 In that quote, however, Wesley only mentions social holiness. He does not use the phrase “personal holiness” there. Pingback: A Tale of Two Brothers: The Arts and Christian Welfare | Do You Really Believe? It would seem there is confusion over social holiness and social justice in the UMC. There is an strong emphasis on the justice that does not necessarily reflect Christ. My understanding is that we need the holiness of community and unity before we even think that God’s justice will prevail. Note: I have not seen such emphasis in other denominations such as the Wesleyans and the Nazarenes. I enjoyed this post and the comments. A simple clarification goes a long way. Thanks.